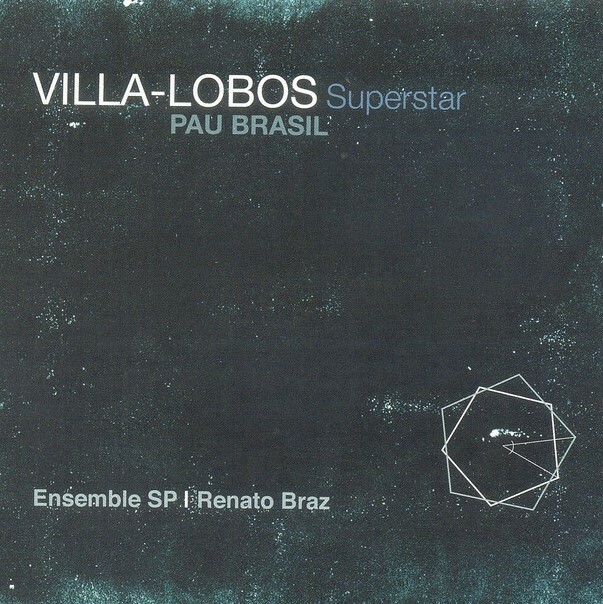 Villa-Lobos Superstar is a project of the groups Pau Brasil (Nelson Ayres, Rodolfo Stroeter, Paulo Bellinati, Teco Cardoso e Ricardo Mosca); the String Quartet Ensemble SP (violist Marcelo Jaffé, violinists Betina Stegman and Nelson Rios, and cellist Robert Suetholz); and the popular singer Renato Braz. Once again Snorre Kirk demonstrates his originality. With respectful nods to Ellington and Mingus, his star-stud- ded band plays his wonderful, enthralling tunes and lovely arrangements. 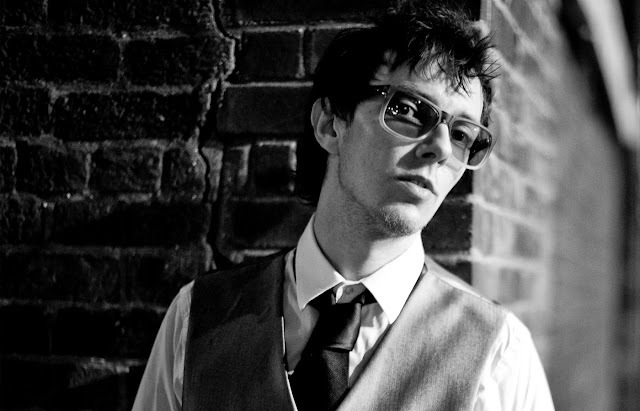 A top-notch sideman with several of Scandinavia’s best acts as well as a handful of prominent international names such as Diane Schuur, Eric Reed and Stephen Riley, drummer and bandleader Snorre Kirk has blossomed as a composer in recent years. In some jazz circles there is an old prejudice against drummers as bandleaders. According to this para- digm they can’t keep a hold on things from behind the drum kit. If there is any truth to this, it certainly does not apply to Snorre Kirk. This young Norwegian resident of Denmark is an extremely flexible drummer with a respectful eye on jazz tradition. He is renowned as a loyal drummer behind voca- lists Sidsel Storm and Malene Mortensen, tenor saxophonist Jesper Thilo, and in trios led by pianist Magnus Hjort and bassist and vocalist Kristin Korb. Kirk has put together a band of some of Scandinavia’s finest musicians. 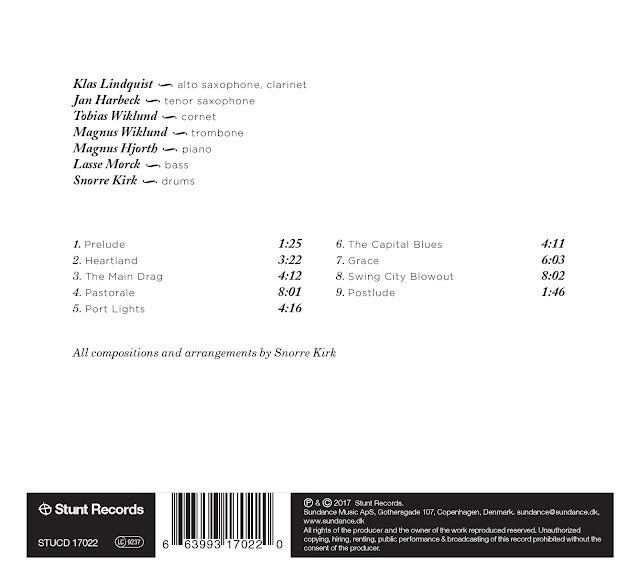 His debut CD from 2012, BLUES MODERNISM, was a conceptual album with blues in modern shapes and ang- les – all written by the bandleader. 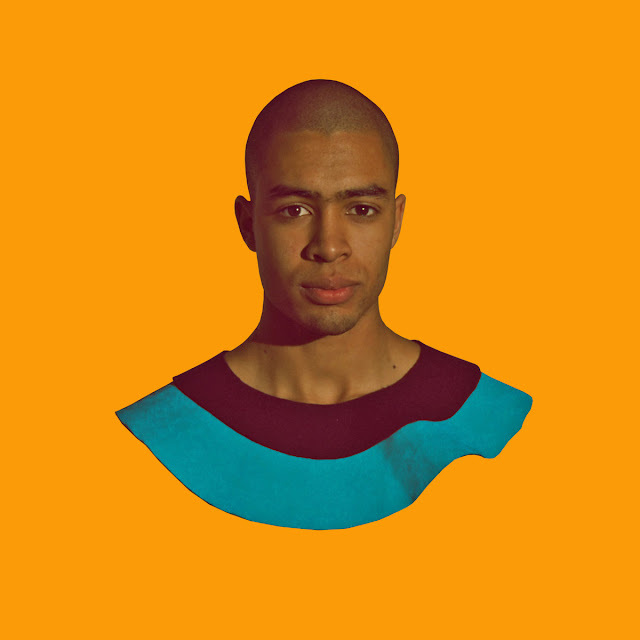 Kirk’s critically acclaimed debut received Jazz Special magazine’s annual award for bestalbum as well as two Danish Music Award nominations. The follow-up, EUROPA, paved the path for an international breakthrough with performances at several of the world’s lea- ding jazz festivals including North Sea Jazz Festival, Art of Swing Festival in Kansas City and Finland’s Pori Jazz Festival. Once again Snorre Kirk demonstrates his originality. 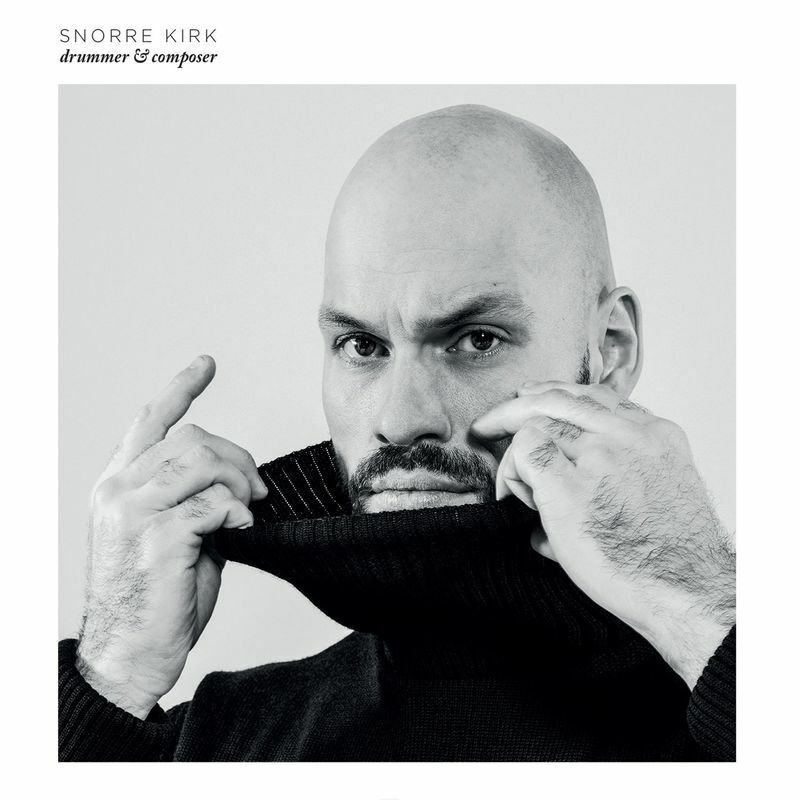 With respectful nods to Ellington and Mingus, his star-studded band plays his wonderful, enthralling tunes and lovely arran- gements on his third release SNORRE KIRK, COMPOSER & DRUMMER. Although Kirk’s music borrows from his heroes, he does not copy. That is one of the fascinating aspects of his timeless and often poetic and elegant compositions and arrangements – they never even come close to copies or pla- giarisms. It is true that he is a traditionalist, but he is also an artist with a solid and true grip on the essence of jazz. 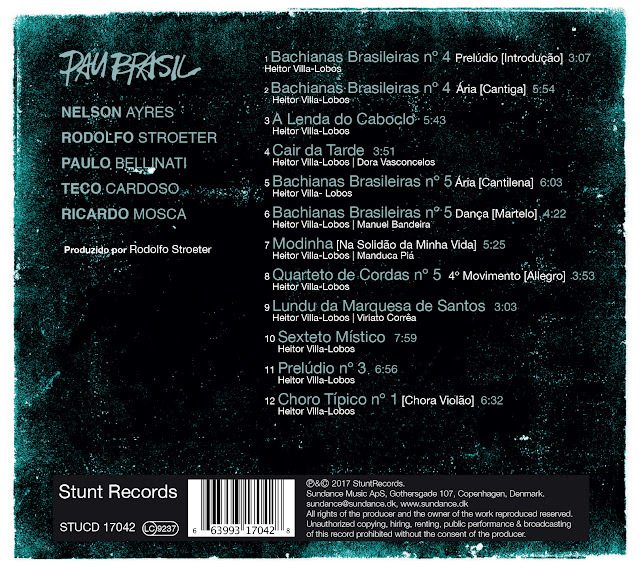 The music on COMPOSER & DRUMMER sounds like something we might recognize, and then again... the nerdy desire to play guessing games swiftly disappears, because the playing is virtuosic, soulful and full of genuine dedication. His marvelous and ego-free devotion to the full musical pic- ture creates the perfect framework in which the soloists may shine. Just as jazz compositions should! 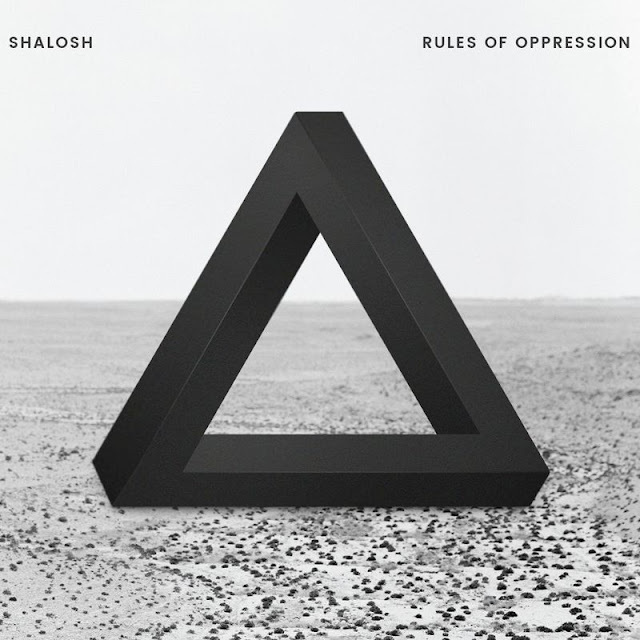 This is well defined and transparently swinging jazz music with a huge “J”! Video Games (6), by Lana Del Ray (all rights reserved). Don't You Want Me (9) by The Human League (all rights reserved). Orchestral Arrangement in Poem Of The Bull (4) by Yuval Vilner. 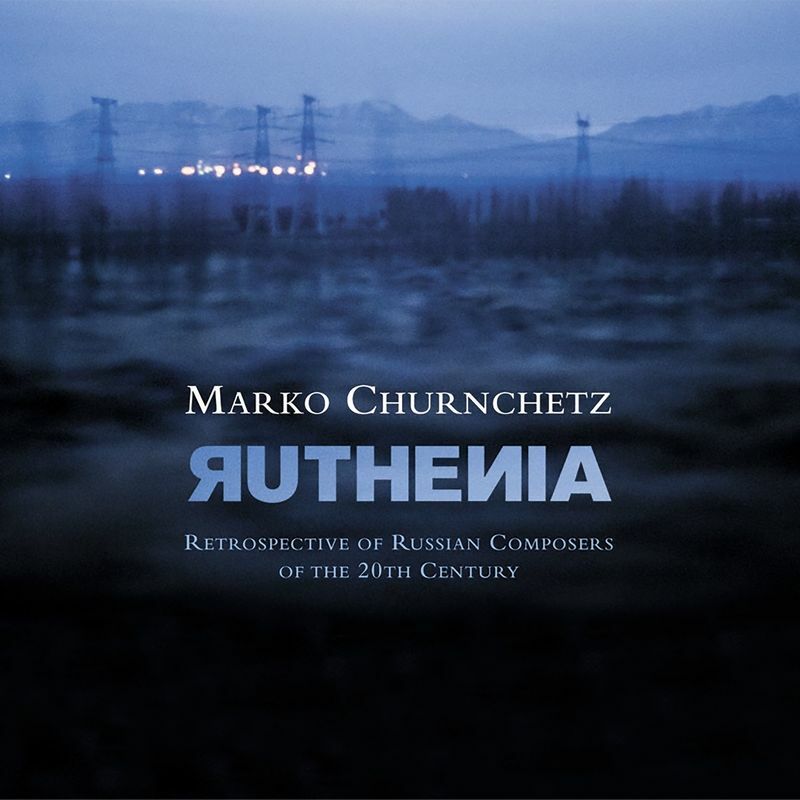 Ruthenia - Retrospective of Russian Composers of the 20th Century is a new and 4th album release as a leader from a New York City based Slovenian pianist and composer Marko Churnchetz with a 15-piece ensemble, released by Fresh Sound New Talent. It is a hommage to the 5 great Russian Composers: Igor Stravinsky, Dmitry Shostakovich, Alexander Scriabin, Sergei Rachmaninoff and Dmitry Prokofiev, composed in a 7-movement suite form. 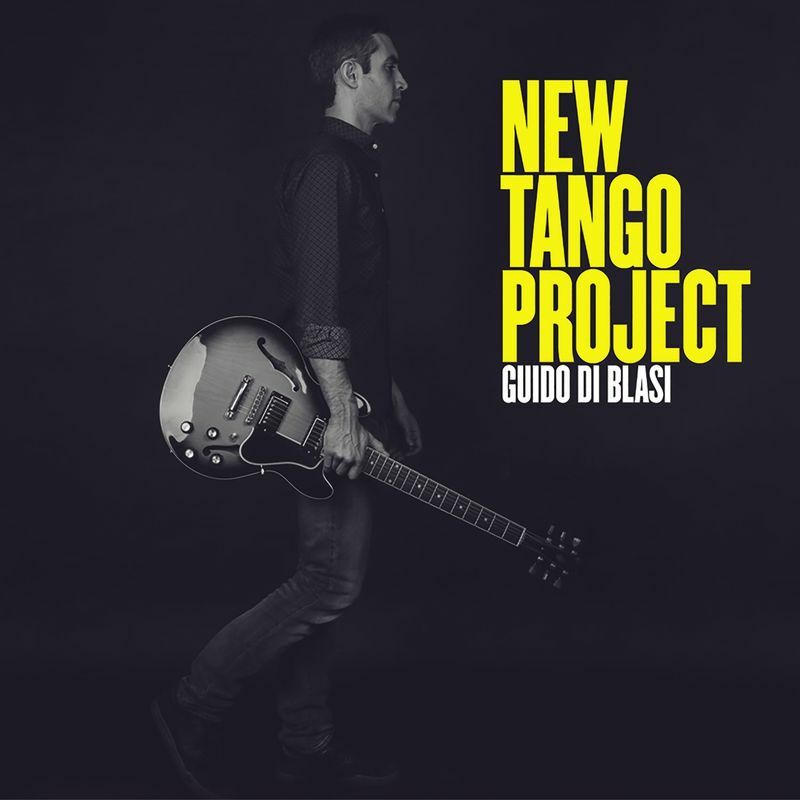 Guido Di Blasi New Tango Project es tango y jazz mezclado con una pizca de rock. Un grupo que alcanza una identidad propia a través de una sonoridad moderna y sin alejarse de la esencia musical de los géneros que inspiran su música. Con una formación "atípica", el grupo revisa los orígenes del tango desde otra perspectiva, más fresca y renovadora, en combinación con el jazz. 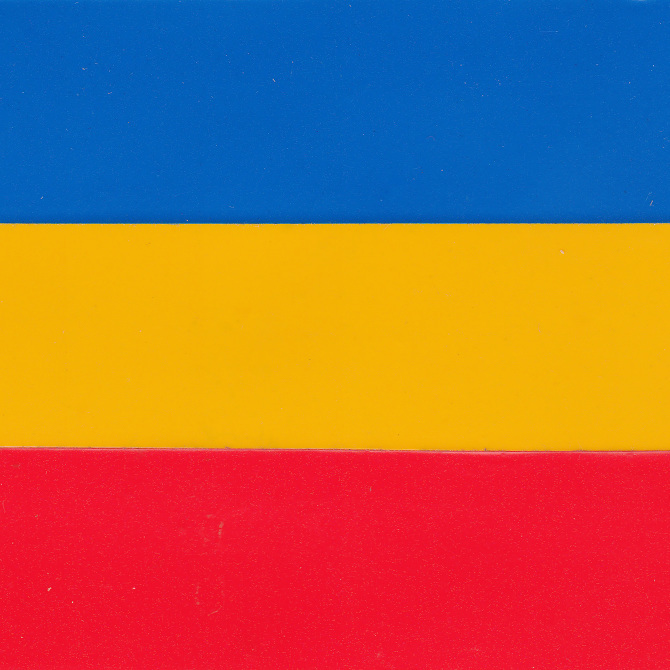 Una conjunción equilibrada que da como resultado un repertorio original y orgánico. Se trata, en definitiva, de una propuesta enfocada a la música instrumental planteada con una estética musical innovadora. Gracias a Guido Di Blasi y sus acompañantes, descubrirás que el tango y el jazz son géneros compatibles y complementarios. Una combinación perfecta que cautiva a todo tipo de públicos y que despertará en ti una gran sensibilidad musical.